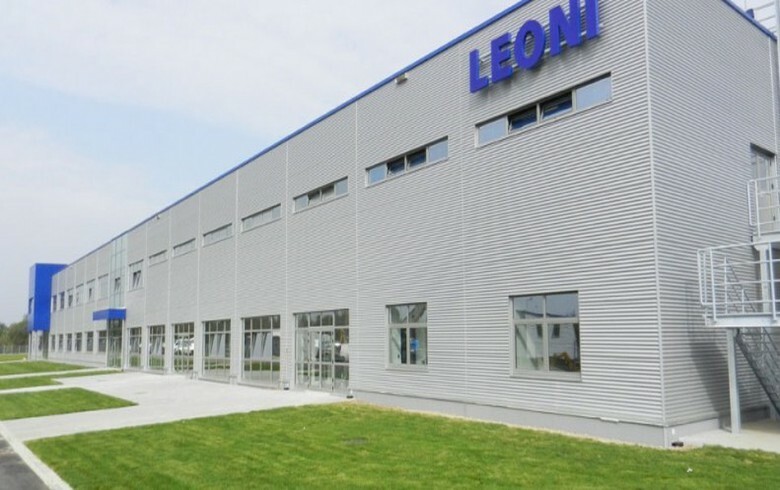 BELGRADE (Serbia), September 27 (SeeNews) - German cable and wiring systems manufacturer Leoni plans to start production at its new factory in Serbia's Kraljevo in February 2019, the managing director of Leoni's Serbian unit, Clemens Sachs, said. "Production should start already in February as we will build the first 6,500 square meters as early as this year," Sachs said in a video file posted on the website of Serbian public broadcaster RTS on Wednesday. Leoni plans to invest 60 million euro ($70.3 million) in the construction of its factory in Kraljevo, Sachs said earlier this month. The factory, Leoni's fourth in Serbia, will have about 5,000 employees in 2023 and the company intends to hire about 150 employees in Kraljevo by the end of this year and to start serial production at the end of 2019 or the beginning of 2020. Last year, Leoni opened its third production plant in Serbia, in the city of Nis. Currently, the company employs 1,000 people in Nis and plans to increase its workforce in the city to 2,200 by the end of 2019.